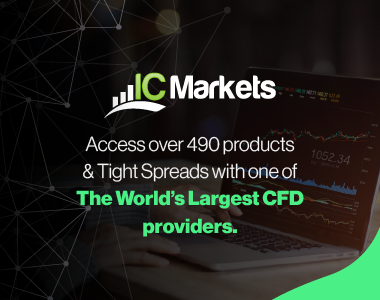 IC Markets is revolutionizing on-line forex trading; on-line traders are now able to gain access to pricing and liquidity previously only available to investment banks. This is the first of last three technical trading webinars we will be holding in 2015. 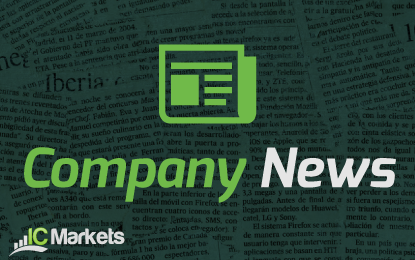 They are designed to help traders expand their knowledge of the markets and themselves. Mapping the Markets is very similar to mapping the globe, if you don't have direction then you don't know where you are going. It is important to create trading models that will bring together all of your ideas into a diverse, tradeable strategy that can navigate the turbulent times so that you can always move forward. To do this we welcome our resident expert Partha Banerjee, Senior Trader of Trade View Investments. In this interactive webinar Partha will explain how to develop successful Market Mapping models and how to use them in the forex markets. He will share his professional view on how, when and why he takes advantage of these models in his LIVE Trading. By the end of the Webinar you will understand why building Market Mapping Models is a must as they will help you begin your next steps in becoming a Professional Trader. Join us for this exclusive webinar to start your trading day with greater confidence. At the end of this webinar Partha will be providing details for the competition. This isn’t your ordinary trading competition as we will be looking to assist Traders move forward. The winner will be handpicked based on criteria that Partha will outline at the end of the webinar. This means you must attend the webinar in order to get the contest rules!
' + quote.Symbol + "
" + direction + "
" + quote.Bid + "
" + quote.Ask + "
" + spread + "
" + date.toLocaleTimeString() + "